High quality Vee belts are available in a range of cross sections and belt lengths to suit every application. 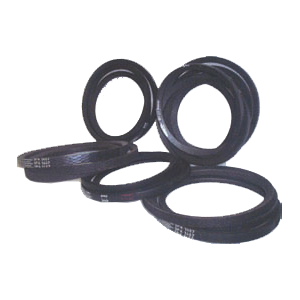 Our range of belts offer a versatile and economical low maintenance drive which is standardised throughout the world. All belts have superior anti static, heat and oil resistant properties which exceeds the new industry anti ignition standards. The complete range is fully approved by all international standards.